This national tournament provides Illinois Youth Soccer teams in the under 13 – 19 age groups an alternative to the Illinois State Cup and an opportunity to advance and compete against teams from across the country in the regional and national competition. The 19U competition ends at the Regional event. 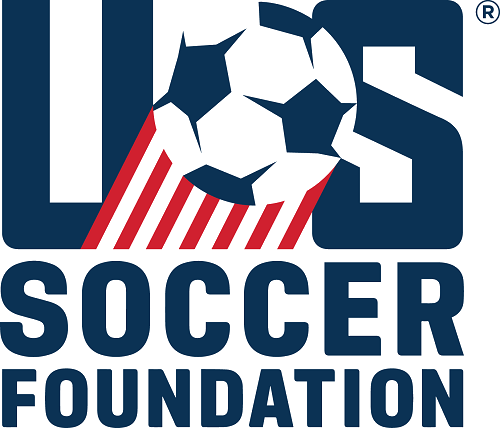 The US Youth Soccer President’s Cup offers an alternative opportunity for teams to compete in a state, regional and national competition. The President’s Cup is a progressive, competitive experience (just like the US Youth Soccer National Championship Series) for teams that might not otherwise get the opportunity to participate in a Regional or National tournament and have the unique experiences from the competition and camaraderie that a state to regional to national US Youth Soccer tournament offers. The President’s Cup qualifying tournament will follow the same rules & procedures as the current Illinois State Cup. The Illinois President’s Cup champions advance to the the Midwest Regional President’s Cup from which they can qualify for the National President’s Cup Tournament. What Are The Presidents Rules? Who Can Play In Presidents Cup? What Are The Presidents Cup Fees? What Players Can Be On My Presidents Cup Roster? What Do I Need To Bring To My Presidents Cup Matches? What does Illinois Youth Soccer pay for each team advancing to US Youth Soccer Midwest Presidents Cup? WHAT ARE THE PRESIDENTS CUP RULES? WHAT ARE THE IMPORTANT PRESIDENT CUP DEADLINES? This tournament is open to any Illinois Youth Soccer Association (IYSA) currently registered team comprised of properly registered and rostered youth players that participates in an IYSA only division of an IYSA affiliated competitive league; Illinois Women's Soccer League (IWSL), Young Sportsmen's Soccer League (YSSL), Central Illinois Youth Soccer League (CIYSL), Southern Illinois Soccer League (SISL) or ILLOWA, during the current soccer year. The team must be in good standing and in compliance with Illinois Youth Soccer rules and requirements. WHICH PLAYERS CAN BE ON MY PRESIDENTS CUP ROSTER? In 2012 Illinois Youth Soccer and the US Youth Soccer National Championship Series moved to the Club Pass system. 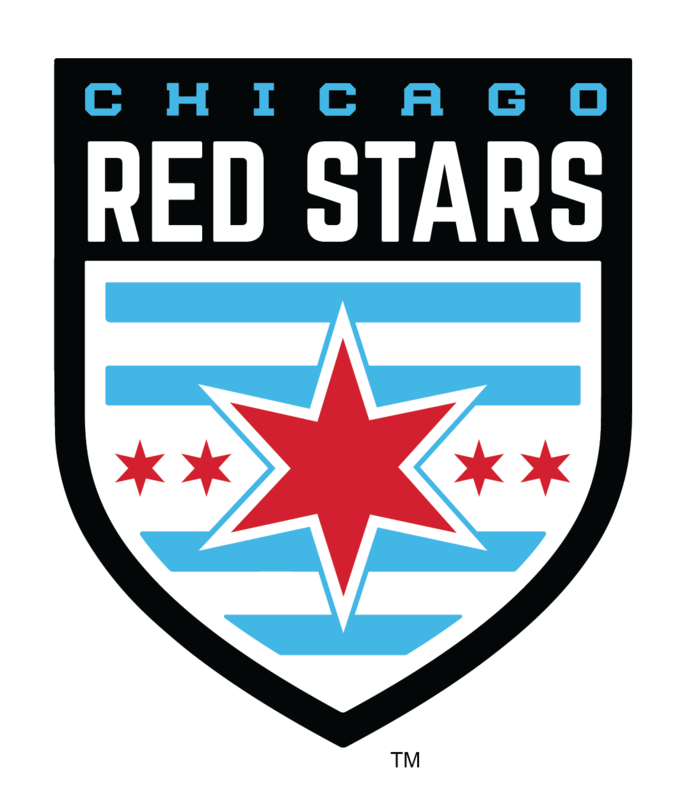 The Club Pass allows teams to use on their Presidents Cup roster any player from within their club that is currently registered with an Illinois Youth Soccer competitive member league. Players from outside the club are NOT ALLOWED on Presidents Cup rosters. NO GUEST PLAYERS! Player that play in the Fall Cups are ineligible for the Spring event. (1) For teams competing in the Under-13, Under-14, and Under-15 age groups, each player on the team must be (A) of the age of the age group competition in which the team is participating in that seasonal year, or (B) of the age in either of the next 2 younger age groups of that age group competition in which the team is participating in that seasonal year. (2) For the teams competing in the Under-16 and Under-17, age groups, each player on the team must be (A) of the age of the age group competition in which the team is participating in that seasonal year, or (B) of the age of any younger age group, through the Under 14 age group, of that age group competition in which the team is participating in that seasonal year. There is NO SEEDING for Under-13 Presidents Cup. *Team must decide to only compete in Presidents Cup to get seeded. Teams that choose to compete in Open Cup towards State Cup will NOT be seeded. Team must show continuity of roster from previous year to retain seed. Teams will compete in the single elimination Entry Event until the Round of 16. The final 16 teams will compete in a points-based group round-robin format. Group winners advance to semifinal and then championship play. If only 16 teams apply then we start with the round robin format. HOW DO I SCHEDULE MY PRESIDENTS CUP GAMES? Enter into the Official Illinois Presidents Cup Roster in the GotSoccer Registration System all players who will be competing on your team in Presidents Cup. The maximum number of players is Twenty-Two (22). Include every player even if a player may be missing the first game(s). Your roster FREEZES after your first match, NO ADDITIONS. Only players who are listed on the official Presidents Cup roster are eligible to compete in Presidents Cup. After you have entered all the players, from the VIEW BY EVENT dropdown menu select the current competition. All the players you entered should now be listed. Email katie@illinoisyouthsoccer.org or fax (847-290-1576) a copy of your Illinois Youth Soccer competitive member league roster(s) for EACH PLAYER entered on your Official Entry Event roster in GotSoccer. Only players who are listed in GotSoccer are eligible to compete in State Cup. Teams also bring their player and coaches cards and pinnies for players sitting on the bench. For each Illinois team that advances to the US Youth Soccer Midwest Presidents Cup, Illinois Youth Soccer pays the regional team entry fee and the cost to send an Illinois referee for each team to regionals. Illinois Youth Soccer pays approximately $2500 per team for the regionals. Presidents Cup champions also receive champion packets from Illinois Youth Soccer.